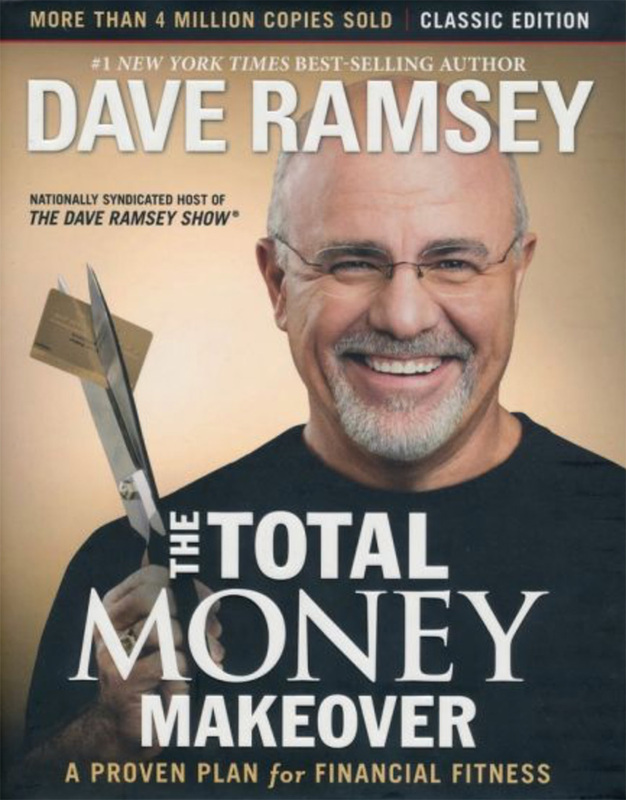 Dave Ramsey’s “Total Money Makeover” is an excellent plan to help you get your finances under control (budgeting, debt, savings, …). Not only has Doug used this plan personally, he recommends it to everyone who has identified any or all of these money basics as a vital priority. 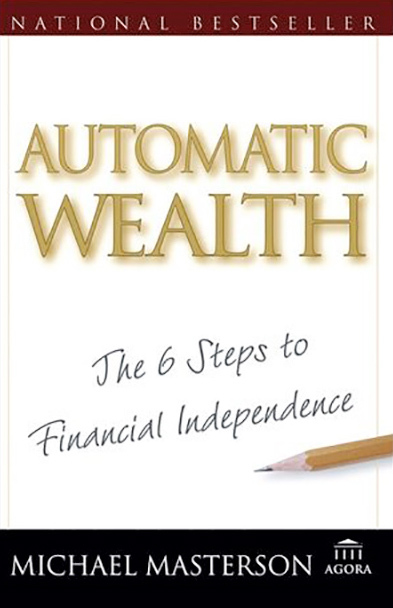 Michael Masterson’s “Automatic Wealth” is a real and honest plan to help you make real money in the real world that actually works. Once you’ve mastered your financial budgeting, gotten your debt under control, and are ready to begin building true wealth, then Doug highly recommends following Masterson’s plan as he walks you through how to build real wealth for you and your family.